Forces of nature were once personified as gods with human qualities. Now humans have accumulated the power of gods and are affecting the ancient forces of nature. Are we ready to wield such power? 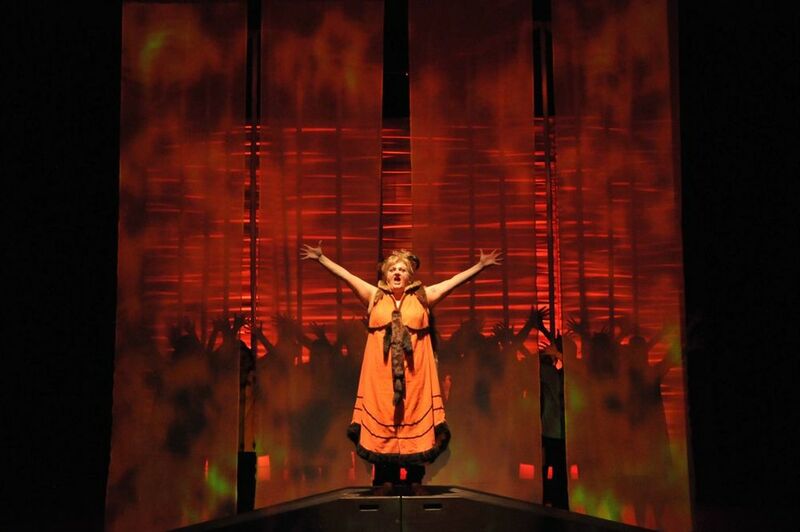 The opera, KHAOS, re-imagines the ancient fertility myth of Demeter and Persephone as a metaphor for climate change. Set in a mythical present, KHAOS illustrates how short-sightedness, greed and desire can lead to global impacts that we, as a race, have difficulty fathoming. The gods of ancient Greece provide rich psychological archetypes for us to use to consider both our weaknesses and our power. Will Persephone’s willingness to compromise in order to maintain the order of the worlds, guide us? 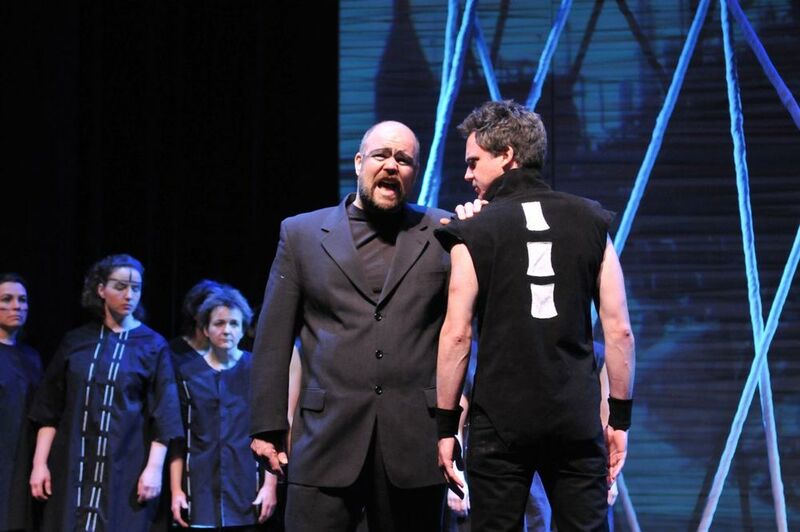 KHAOS premiered in Nelson, B.C. Canada, March 8th, 2012. The Amy Ferguson Institute of Nelson, BC commissioned composer Don MacDonald and myself as librettist, to write the opera. The opera featured soprano Allison Girvan as Persephone, mezzo-soprano Audrey Bissett as Demeter, baritone Kevin Armstrong as Cerberus, tenor Roger Ley as Hades, alto Bessie Wapp as Hekate, tenor Christoph Martens as Helios and dancer Hiromoto Ida as the Dancer. 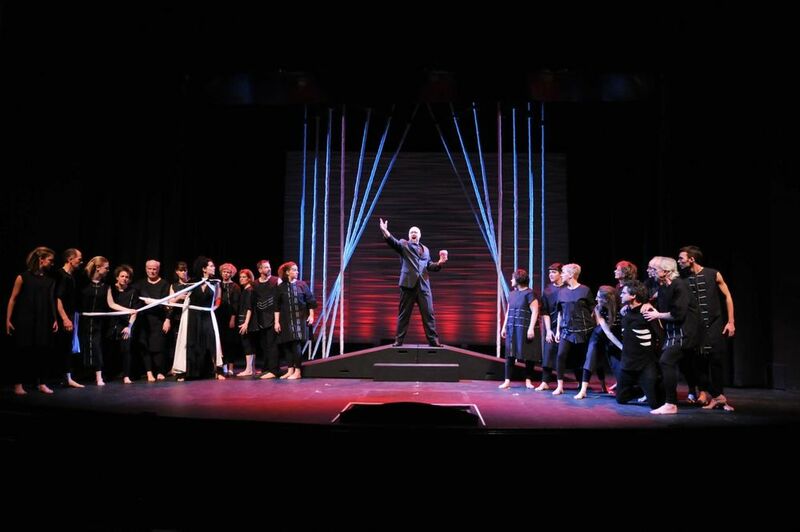 The show also featured a chorus of twenty community members. The show was produced by the Amy Ferguson Institute - lead by Marty Horswill as producer. Our Nelson run sold out. The show toured to Cranbrook, Grand Forks, Trail and Creston. Hillary Clarke from Opera Canada commented to freelance journalist Bill Metcalfe, "I was struck first by the music, the chord structure. It was powerful. There is a fantastic shimmer to the music. It is a very difficult score, extremely complicated, and the chord structure is where you get that extreme sense of riveting immediacy. It was 21st century music, making a real statement that went with the theme of the opera. The music is approachable, which was good fortune for those of us in the audience. He was definitely stimulated by the excellent libretto by Nicola Harwood. The music was extremely exciting and fitted with the world desperation at the end when everything comes crashing down."